The Game is Not Over: Young Chinese Artists, Arario Beijing, Beijing, China. Goethe Night (20th Anniversary of Goethe-Institut in China), 798 Art District, Beijing, China. 3rd Nanjing Triennial, Nanjing Museum, Nanjing, China. 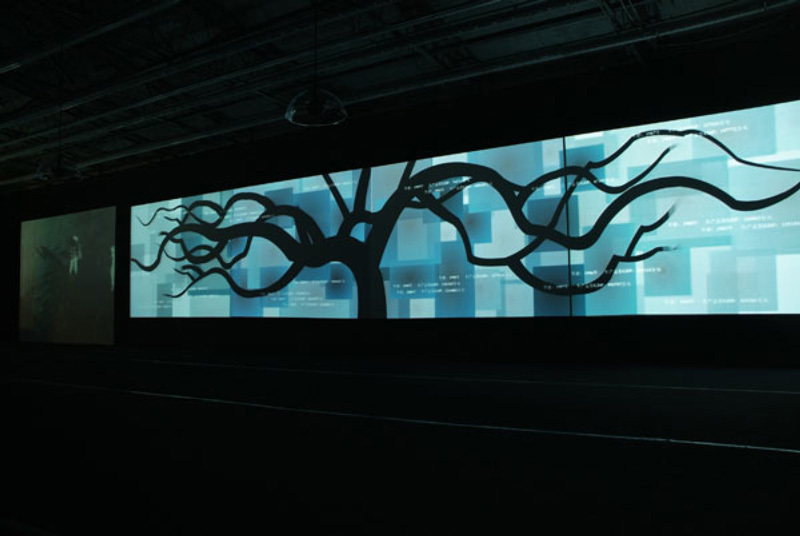 Sustainable Imagination, Media Art in China Exhibition Series 1999–2007, Arario Beijing, China. 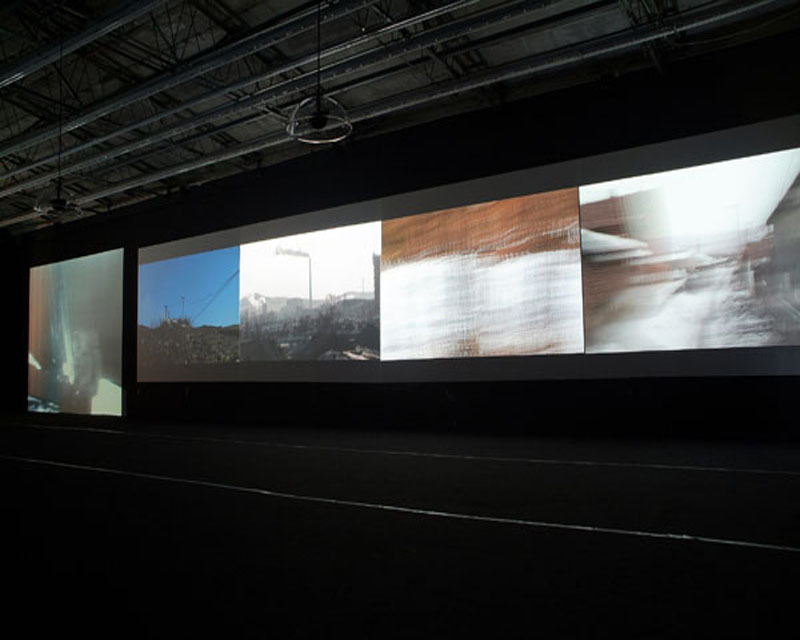 Photobiennale, Moscow House of Photography, Russia. 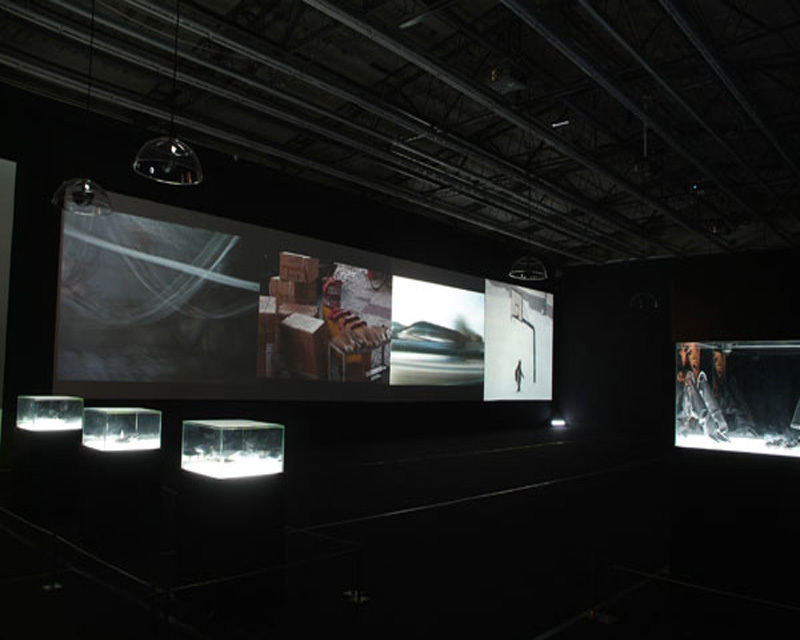 The Wave: A program of short films from China, Walker Art Center, U.S.A.
Out the Window – Spaces of Distraction, Japan Foundation Forum, Tokyo, Japan.